Limited Edition: Pink vinyl. Only availabel via Juicer and All Good Clean Records. Limited to 150 copies. Die Hard Edition: Pink vinyl + hand numbered insert. 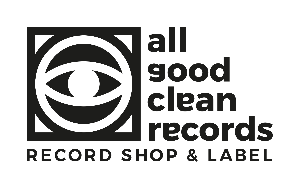 Only availabel via All Good Clean Records. Limited to 25 copies.